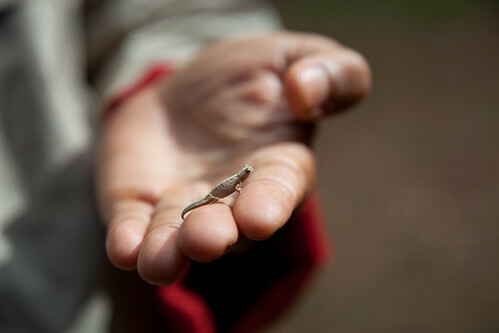 Can you confirm these amateur observations of Brookesia tuberculata? Comment Brookesia minima, tuberculata, and peyrierasi have been synonymized by Raxworthy and Nussbaum (1995). This synonymization has been reversed by Glaw et al. (1999). See entry for B. minima. 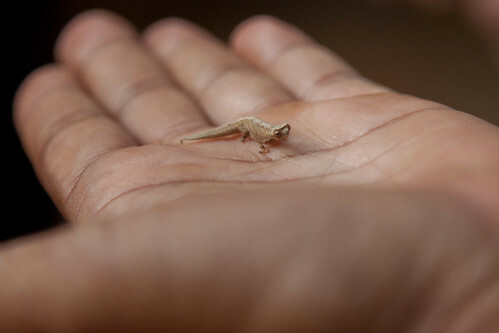 B. tuberculata is the smallest chameleon known (max. SVL of 19 mm and mean of 18 mm). 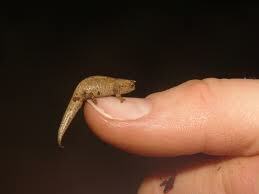 Type species: LOVERIDGE (1956: 2, footnote; and 1957a: 206, footnote) designated Brookesia nasus as type species of the genus Evoluticauda ANGEL 1942, but this subsequent designation is not valid as the previous designation of Brookesia tuberculata as type species of Evoluticauda by GUIBE (1954: 108) has precedence.